But how can it have happened that I now have 100 squares worth of ends to darn? Oh how can this have happened again??? I thought I’d learnt back in May that to darn as you go is the very best thing…. Sorry Brits, I think I might have put us out of the medal category. Boo! These look scrummy! So wish I could crochet! It’s my pet hate too, darning in the ends! Lol! 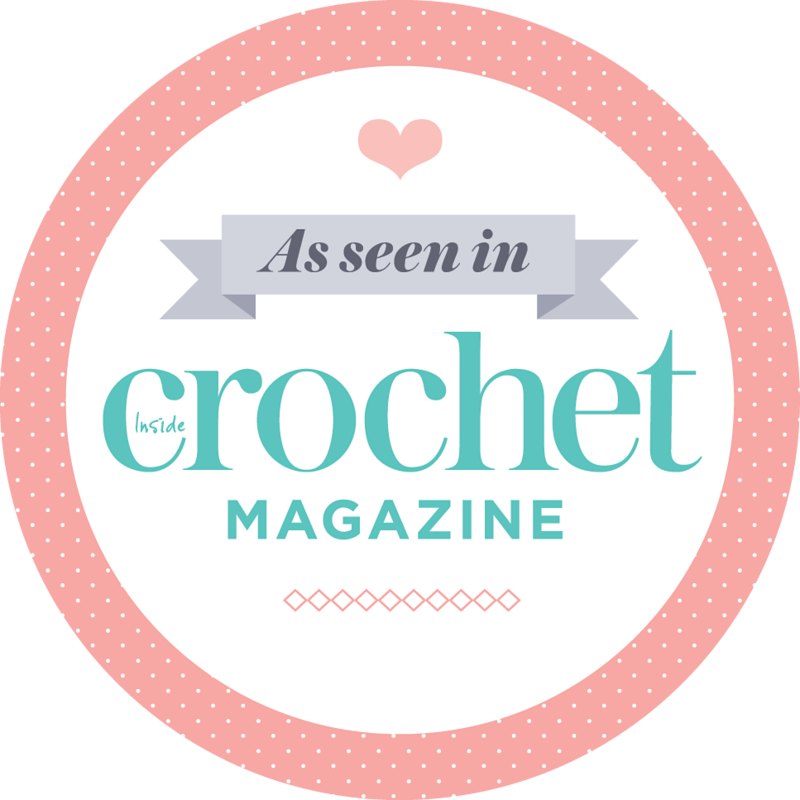 I am having the very same problem with my current crochet project too! Not like me eh? I was just too excited and wanted to get on with it and get it done I didn’t want to waste time darning in the ends. So now I am having to plough through it so I can put the finishing touches to it. 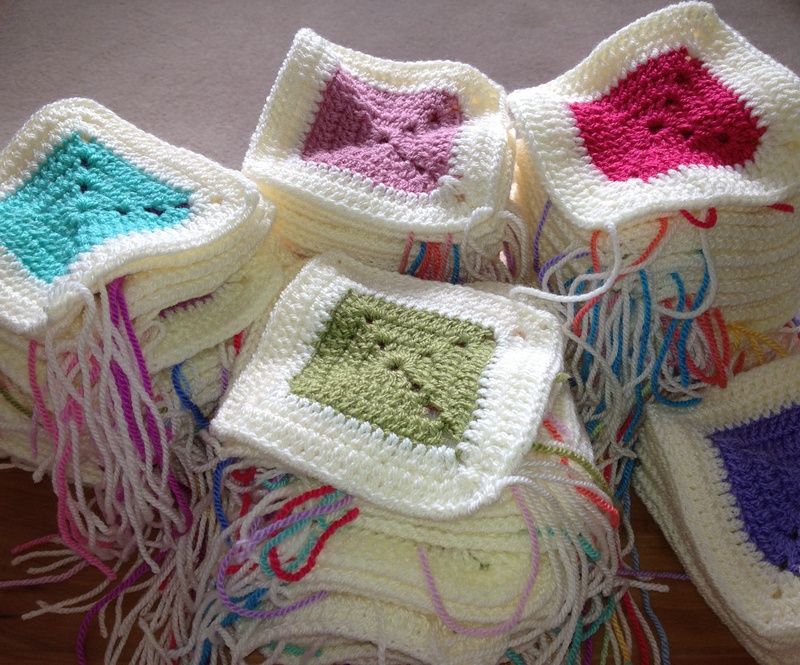 It is much smaller than your 100 squares though – phew! I find it a job to do in company when you can be distracted by other people from the tedium. My friends are used to me taking my crochet everywhere! But the squares look sooooo pretty ! The combination of colors is just brilliant! Those squares are amazing – so pretty. Loving the colours. I can’t wait to see the finished blanket! they are so neat and lovely. cant wait for the finished product!